IT membership association CompTIA has opened its ChannelCon 2018 partner conference in Washington, D.C. In a keynote presentation this morning, President and CEO Todd Thibodeaux told attendees his personal story of how he came to work in the technology industry in connection with a new initiative called My Tech Story that the Downers Grove, Ill.-based organization is launching in an effort to bring more young people and adults into the tech industry. CompTIA has made closing the "skills gap" increasingly plaguing the IT world a top priority in recent years. From Lincoln Logs to model rocket kits to Atari games and early computers, Thibodeaux’s path took many turns, including work at the Consumer Electronics Show (CES), which fueled his STEM interest and 10 years ago landed him at the head of CompTIA. Now he wants attendees to tell their own stories at a booth set up on the show floor or to roving reporters, all with hopes of inspiring others, many of whom may come from nontraditional employee pools. 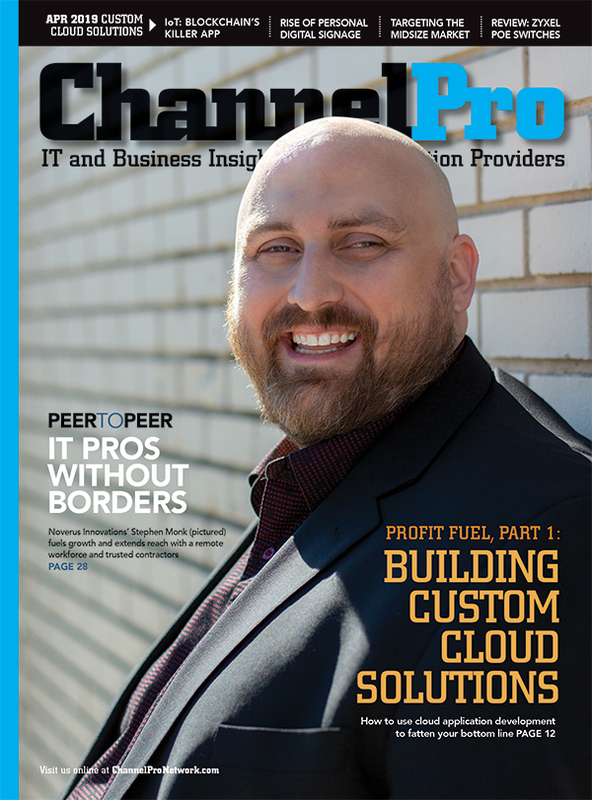 “We're going to share these with young people and people who are considering moving into a career in tech to help encourage them that they can work in this industry in some capacity,” said Thibodeaux in an interview with ChannelPro. CompTIA is also working with the Technology Student Association (TSA) to encourage young people’s interest in IT. “We're trying to use that as a platform to reach middle school and high school students to try to get them to the doorway of exploring a tech career,” Thibodeaux explained in the interview. 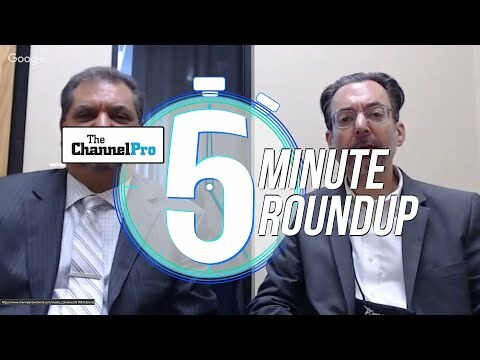 “Our partnership with the TSA is helping us connect with these kids, because a lot of times when kids in middle school and high school have an interest [in technology], we lose them when they go to college,” said Nancy Hammervik, executive vice president of industry relations for CompTIA, in an interview with ChannelPro. “We want to make sure we can stay close to them, so they can move from the TSA, where they've had a very good experience with technology through high school, and now through CompTIA AITP.” CompTIA acquired the Association of Information Technology Professionals last January and relaunched it as CompTIA AITP some seven months later. Other ChannelCon highlights include today’s keynote address by General Stanley McChrystal, former Commander of U.S. and International Forces in Afghanistan, author of best-sellers Team of Teams and My Share of the Task, and co-founder of The McChrystal Group. Yesterday the conference opened with working sessions by seven CompTIA member communities. At the CompTIA Advancing Diversity in Technology Community (ADIT), which launched last year, meeting attendees focused on creating programs and tools to deliver the message that having a diverse workforce can strengthen a business. The community has “grown really nicely over the past year, and we're really promoting and messaging out this need for diversity in our industry. 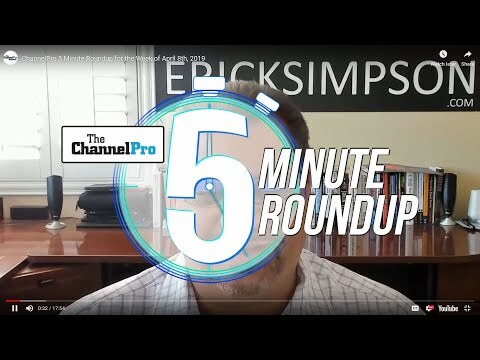 With almost a million positions that are going to be available in a year, right now, only about 13 percent of the technology industry is women, and only about 3 or 4 percent of the industry is African American or Hispanic,” Hammervik told ChannelPro.